thereby releasing trapped toxins that build up in the muscles. the use of massage oils. Used to improve circulation, ease muscle aches and tension, improve flexibility and serves for incredible relaxation. A deep tissue massage designed for individuals who are in need of more detailed bodywork on specific muscle groups. We offer a relaxing massage for mommies to be. Double the price of each massage. Lakeside Spa offers a celebration of the senses. 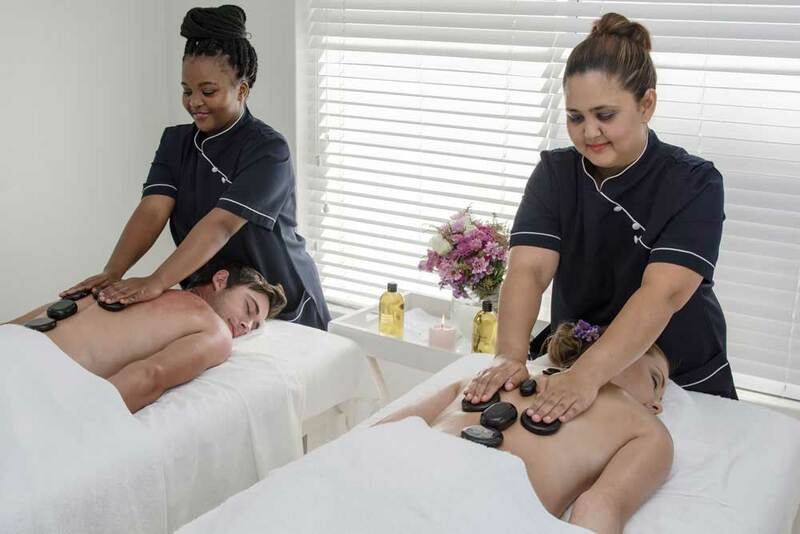 Experience our therapists’ healing hands in one of South Africa’s most beautiful regions. The spa has two single treatment rooms and one dual treatment room that caters for couples. Each room is superbly equipped. The treatment rooms are light and airy. Beautiful Venetian mirrors, soft music and scented candles add to the cocooning experience. Guidelines A few guidelines to ensure you have the perfect spa experience. Booking appointment When you make a booking for a treatment your credit card details will be requested and pre-authorised for the amount of the treatment. This will secure your booking. Cancellation Policy We ask that you notify us a minimum of 12 hours in advance should you wish to cancel or reschedule your appointment to avoid a 50% charge for the services. All no-show appointments will be charged for in full. Arrival Time Please arrive at least 15 minutes prior to your scheduled treatment time. Cell phones To maintain a relaxed and tranquil atmosphere cell phones must be switched off. Health concerns Please communicate health conditions such as high blood pressure, allergies, pregnancy or any other health related concerns you may have when making your appointment. Rehydrate Drink lots of water after your spa treatment to help accelerate the elimination of toxins. The spa has single treatment rooms and a dual treatment room that caters for couples treatments. Each room is fully equipped. 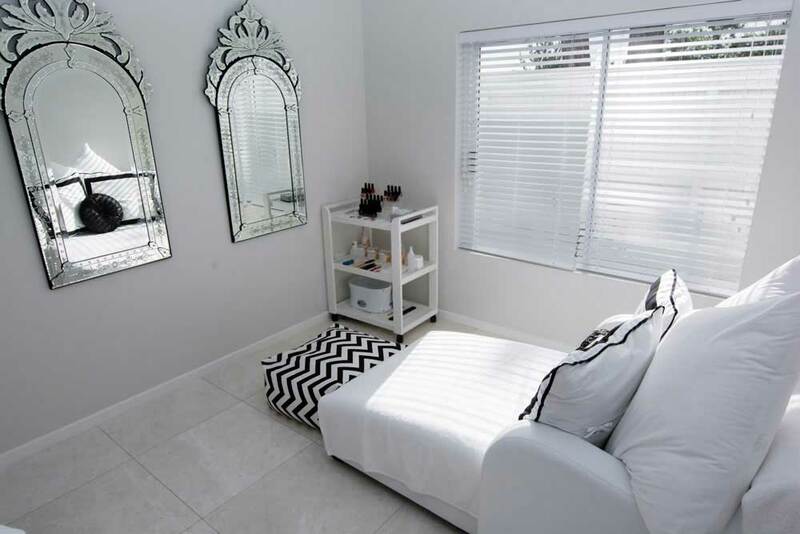 The treatment rooms are light and airy with beautiful Venetian mirrors, tranquil music and scented candles that add to the cocooning experience. Guidelines: A few guidelines to ensure you have the perfect spa experience. 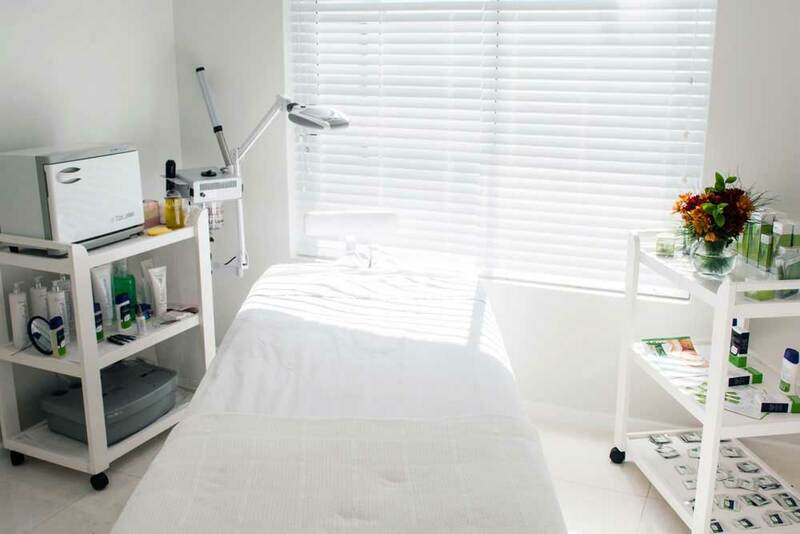 Booking an appointment: When you make a booking for a treatment your credit card details will be requested and pre-authorised for the amount of the treatment thus securing your booking. Cancellation Policy: We ask that you notify us a minimum of 12 hours in advance should you wish to cancel or reschedule your appointment to avoid a 50% charge for the services. All no-show appointments will be charged for in full. Arrival Time: Please arrive at least 15 minutes prior to your scheduled treatment time. Cell phones: To maintain a relaxed and tranquil atmosphere cell phones must be switched off. Health concerns: Please communicate health conditions such as high blood pressure, allergies, pregnancy or any other health related concerns you may have when making your appointment. Rehydrate: Drink lots of water after your spa treatment to help accelerate the elimination of toxins.